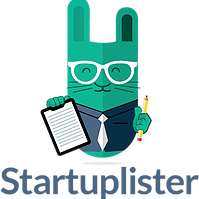 Startuplister helps you build backlinks and get exposure on relevant startup directories. They manually submit your startup to our curated list of relevant and high-quality websites. Perfect for for SaaS startups, side-projects, apps, and more. Lets users share and discover new products. The site is backed by Y Combinator. Users submit products which are listed in a linear format by day. The site includes a comments system and a voting system similar to Hacker News or Reddit. 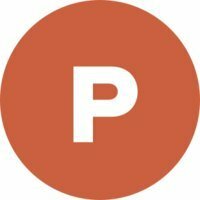 Social news website focusing on computer science and entrepenuership. 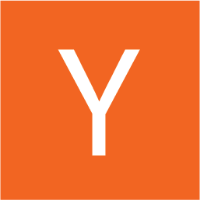 It is run by investment fund and startup incubator, Y Combinator. In general, content that can be submitted is defined as "anything that gratifies one's intellectual curiosity".